Hello! On this web quest you will explore the Way of Saint James through France, over the Pyrenees Mountains and across Spain along the 790 kilometer trail known as the Way of Saint James. 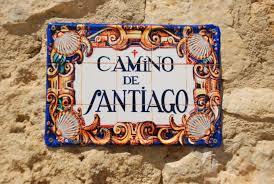 Along this journey, you will discover geography, history and some of the culture of Spain.